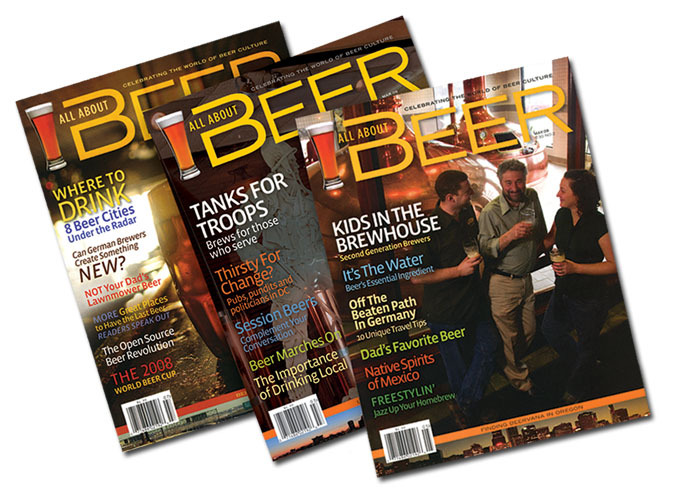 If you'd like to see online versions of my articles from All About Beer Magazine, click here, which will take you to my author page for the publication. The buttons below will take you to PDFs of the same articles as published in the print edition. 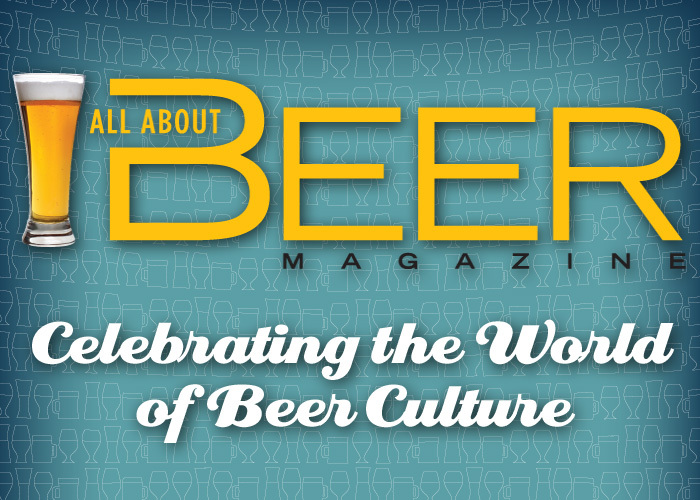 October 2016 (Online) - "A Devotion to Art - Lost Abbey Labels Tell Stories of the Beer Inside"
May 2015 - "A Cornucopia of Fruit Beers"
February 2015 (Online) - "Painters Find Inspiration from Beer"
March 2014 - "Creating Masterpieces"
September 2013 - "Distillers Embrace Beer"
April 2007 - "Booming Beer Culture"
November 2006 - "Canadian Beer Festivals"